Every winter, you’ll see hundreds of articles about hair that “craves” moisture. In fact, what hair really needs is a moisture/protein balance. How do you know which of the two your hair needs more of right now? The ideal moisture/protein balance helps controls frizz, something you’re also more likely to see a lot of in winter. Hair masques provide an easy way to deliver moisture and protein to your hair, as you enjoy some destressing downtime. 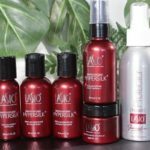 Try Lasio Hypersilk Revitalizing Masque, a powerful, multi-purpose deep conditioner that infuses a concentrated dose of keratin into your hair for added strength and a quick boost of shine. Check out the Hypersilk Revitalizing Masque on these curly hair keratin queens! Once your hair is moisturized, it’s important to protect it against moisture loss during thermal styling. Rich with Hyaluronic acid, the same ingredient used in facial injections to plump your skin, Lasio Hypersilk Smoothing Balm further hydrates your hair, leaving it thicker and fuller. Keratin infused for balance, it acts as a heat protectant to inhibit damage from your styling tools. Added Jojoba oil and vitamin E leave your hair soft and super-shiny. More of a wash-and-go girl? Apply Smoothing Balm to damp hair and let it air dry for styling control and frizz management. If you want longer-lasting results, ask your stylist about the Lasio One Day Keratin Treatment. Great for all hair types, this powerful universal salon smoothing service gives hair a moisture surge, as it removes 100% of frizz and up to 90% of curl, for a silky-smooth finish that’s full of body and shine. 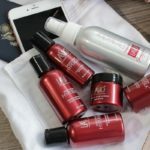 The spray-on treatment infuses hair with antioxidant-rich amber extract, offers powerful conditioning and helps repair hair with keratin protein, which leaves it stronger. Remember, it’s all about that moisture/protein balance. You can even wash your hair the same day. Check out our easy application process and the moisture added in the video below! Special offer: During January and February, take advantage of our Moisture Madness promotion and save. 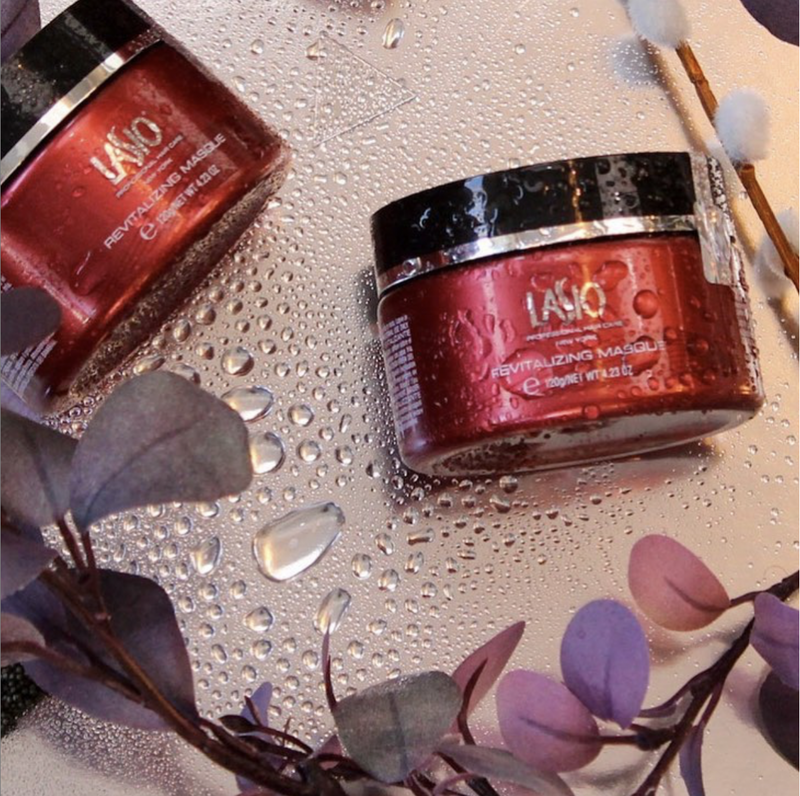 Lasio Loyals will save 10% when you purchase one Masque and one Smoothing Balm. Want to try a Lasio Keratin Treatment? Click here to find a salon near you! Salon Professionals Click Here to go to our Pro page to access your exclusive savings and wholesale pricing.